Google announced they are now launching a new way to automatically show and enhance your shopping ads (PLAs) through automated extensions. In short, Google will use the content from your data feeds you submit via the merchant center, to automatically add extensions to your ads, in order to enrich the display of your ads. 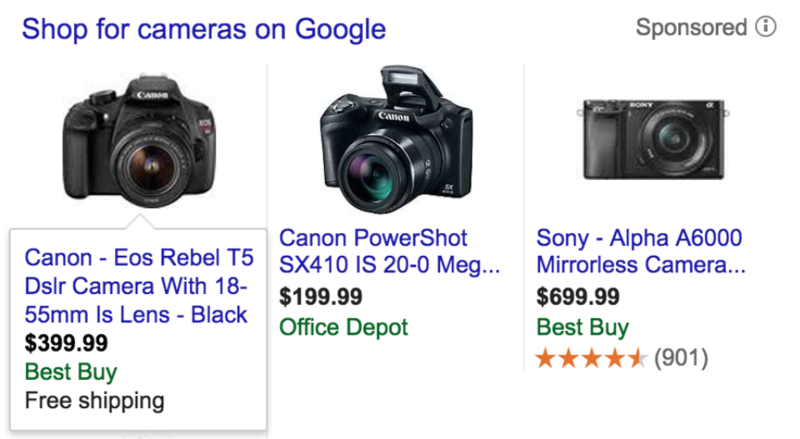 Things like special offers or free shipping may show up automatically on your ads, and it won't cost your more, Google said. With that, Google said they are retiring the promotional text as an option for PLAs. Google said, they will be "retiring promotional text at the end of September 2015 and start surfacing automated extensions more frequently instead."